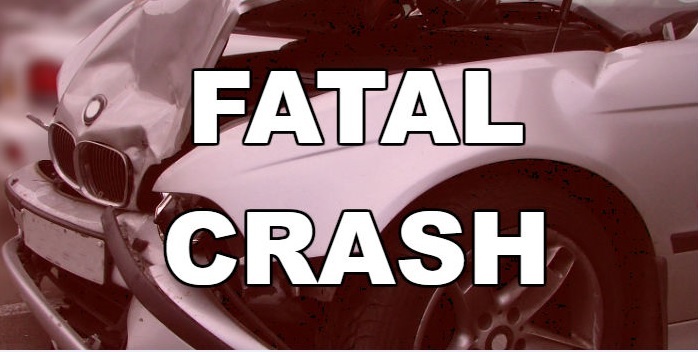 At approximately 6:07 Tuesday morning, Troopers responded to a one-vehicle fatal crash on FM-959 5.2 miles northeast of Tatum in Panola County. Reportedly, the driver of a 2004 Ford Taurus, Rodger Gale Cunningham, 71, of Tatum, was traveling south on FM-959 entering a left-hand curve at an unsafe speed. The vehicle went off the roadway, entered the west bar ditch and struck a tree. Judge Hughes pronounced Cunningham dead at the scene. Cunningham was transported to Jimerson-Lipsey Funeral Home in Carthage. The crash remains under investigation.